Looking for a Good Book? These sites have great book suggestions! 1.1.4 Find, evaluate and select appropriate sources to answer questions. 1.1.8 Demonstrate mastery of technology tools for accessing information and pursuing inquiry. 4.1.2 Read widely and fluently to make connections with self, the world, and previous teaching. 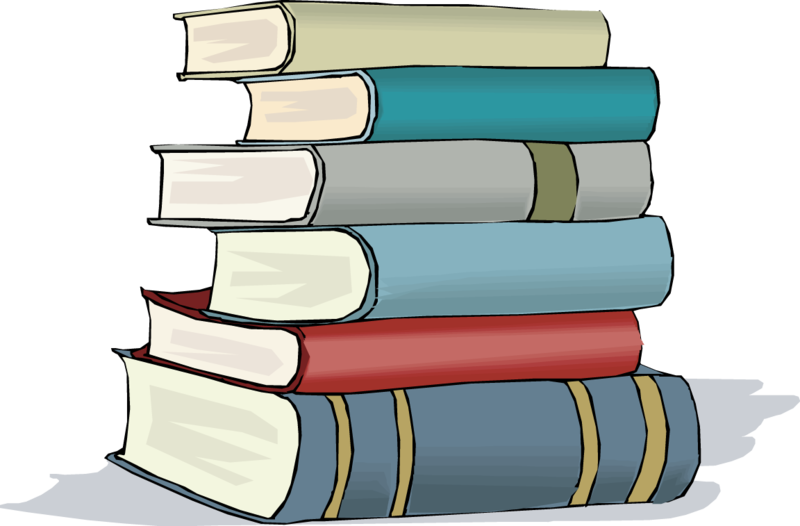 Log in to the Bain Library Catalog and renew a book, place a book on hold from the Bain library, or order a book from another school library. Watch the video to find out how! Can't watch the video? Follow the instructions below the video. AFTER you have logged in and placed your hold, complete the survey HERE . Click advanced search (in blue) in the above "Search the Bain Library Catalog" box. Click the login button in the top right hand corner. Select "RICAT (All members)" from the "location" dropdown menu. Click on title of the book you want to place on hold. Click on the "Hold It" icon in the uper right corner (above green arrow). Click on Save and you are done. We will send a notice to your homeroom when your book arrives. To renew your books, click on the "My Info" tab and click "renew" to the far right of book title. You may also view your library record (items out, fines, hold requests, etc. ), by clicking on the "My Info" tab. Hours 2 p.m. to 10 p.m.
Test Prep and Career Resources too! Watch a short video and find out how easy it is to get the help you need, then click the orange logo and get started! School One and Goat Hill are pleased to announce the 2019 Write Rhode Island competition with the goal of engaging students in grades 7-12 in creative writing. Throughout Write Rhode Island, we will send you information about opportunities and events but we promise not to bombard you with emails. The deadline for students who wish to enter the competition is December 9, 2018. Official guidelines are posted on School One's website. www.school-one.org. Students can submit their stories through a Submittable link on the website, November 20 -December 9, 2018. Please share this information with your friends, colleagues and any young writers you might know. Thank you for your help with Write Rhode Island. Free creative writing workshops for students in grades 7-12 begin in October and continue through December at locations all around RI. November 7th, from 4:00-5:30p.m. Interested students should contact the teen librarian at dbrophy@provcomlib.org. The creative writing club at Chariho Regional High School (Wood River Junction) will host a feedback session on November 13th. Weaver Library (East Providence) will host an Introduction to Fiction workshop on Saturday, November 10th, 1-3:00p.m. For more information, contact the library at 401-434-2453. Barrington High School (Barrington) will host a creative writing workshop November 14th. Tiverton Middle School will take part in Write Rhode Island this year with a visit from a visiting writer on Thursday, November 8th and 15th. This special after-school program was organized by the Shelly Noguiera, school librarian. For more information, email snogueira@tivertonschools.org. an Introduction to Fiction workshop on Friday, November 16th. on Saturday, November 17th, 2:30-4:00p.m. Email liz@cumberlandlibrary.org to sign up. Interested in hosting a workshop at your school or library? A story can happen anywhere. Write a story about a character who dreams of starting a new city/town in Rhode Island. Still room for a few students! 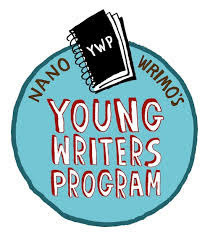 NaNoWriMo Young Writers Program is a fun, seat-of-your-pants approach to creative writing. The challenge: draft a novel during the month of November. Our version of NaNoWriMo serves students grades 7-12. 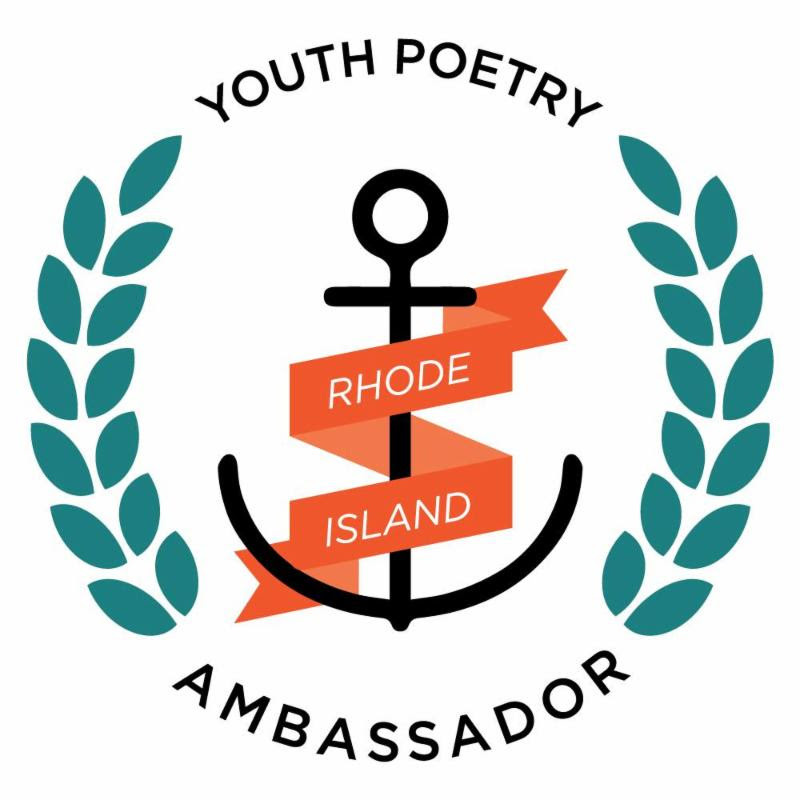 RI Youth Poetry Ambassador Initiative 2019. 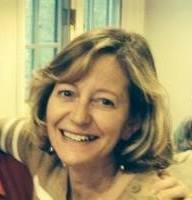 Rhode Island Poet Laureate, Tina Cane, and The Rhode Island Center for the Book , are partnering together for the Rhode Island Youth Poetry Ambassador initiative. (grades 9-12) who resides in the state of Rhode Island. This year's application period is October 15, 2018-December 1, 2018. Interested students should submit an application to Kate Lenz, Director of Rhode Island Center for the Book at kate@ribook.org. Newport Life Magazine is looking for original works of non-fiction or poems about life, observances and experiences in Newport County. Non-fiction pieces should be no more than 750 words and no less than 500 words. Poems can be any length. Submissions should be typed and double-spaced on standard letter size paper or Word document. Entries may not be previously published. Limit one entry per person. 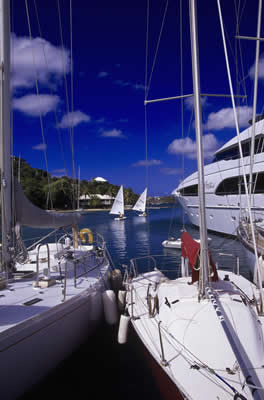 Email submissions to Asherman@NewportRI.com. Please include your full name and "Writing contest" in the subject line. The Providence Children's Film Festival (PCFF) presents the best of independent and international children's cinema to inspire, delight, educate and connect a diverse community of children and families from Rhode Island and throughout New England. The 10th Annual Providence Children's Film Festival will return February 15 - 28, 2019. 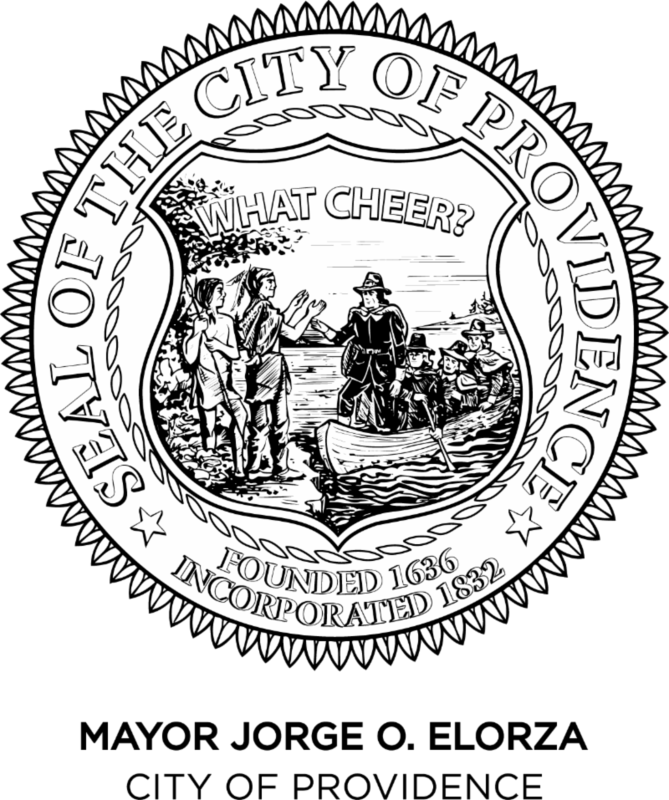 For a complete list of categories, guidelines and information, visit http://providencechildrensfilmfestival.org/call-2019-film-submissions. says thank you to the Dexter Donation fund and the City of Providence. All of the creative writing workshops at schools and libraries in Providence are free for Providence students thanks to the Dexter Donation fund. Take a minute and say thank you. Email now! Students are welcome in the library before school starts. You must stop in the main office and pick up a yellow library pass to come before homeroom. Cranston Public Library is now FINE FREE for Children and Teens! 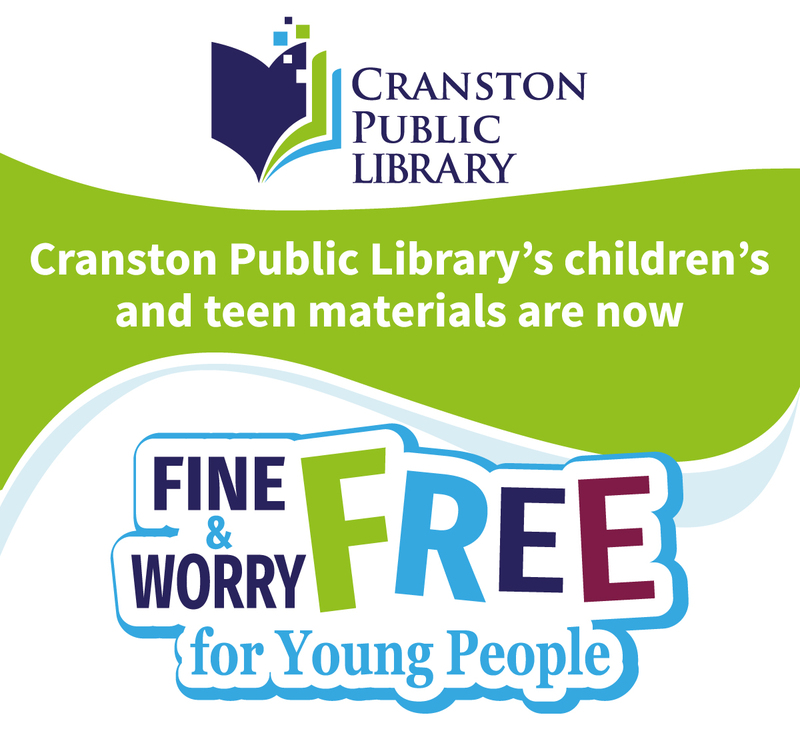 The Cranston Public Library is now Fine Free for children's and teens materials! 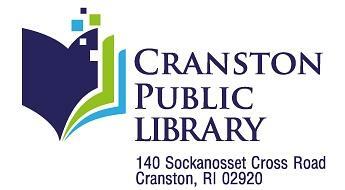 No fines will be charged for late or overdue materials from Cranston Libraries. If materials belonging to other libraries in the state are late, there may be fines, but please talk with a librarian! They will work with you to see what they can do!